Another "Kru" game..."Figure Out Who Posted THIS one!? LOL! LOL! "So, who does gasless operations for panel patients, and possibly in the northern region of Germany these days? Hmmmm, let IHRT think on that, hmmmm!" "OH, IHRT got it!! NO ONE DOES!" LOL! LOL! LOL! Hallo zusammen, ich brauche eine Info für eine Frau: sie muß sich auch mit dem Thema Gebärmutterentfrenung beschäftigen, hat noch dazu ne zyste am Eierstock und wird jetzt von ihrem Gynäkologen nur in Richtung OP Per Bauchschnitt beraten. Sie hat gehört, daß es die OP Methode gaslose Laparaskopie gibt, möchte sich nach Möglichkeit auch so operieren lassen, wenns geht. 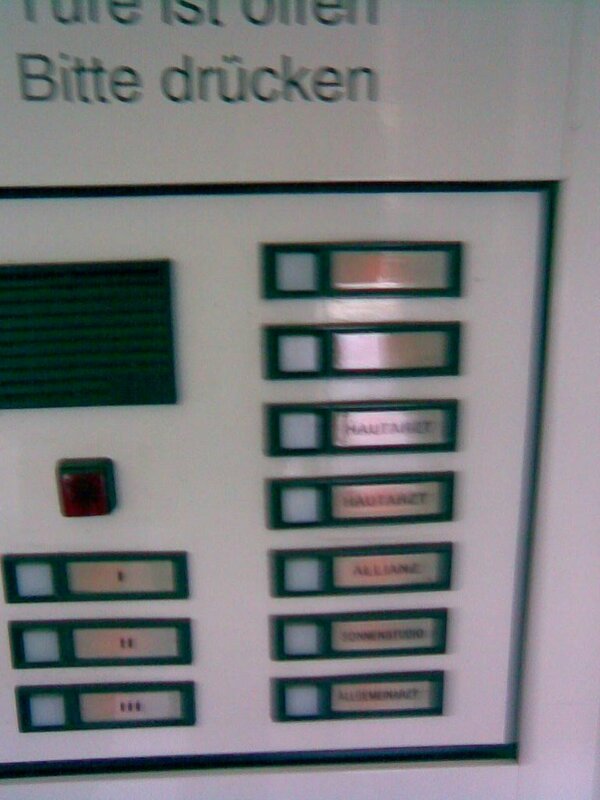 Ich weiß nicht, wo hier oben in Schleswig Holstein nach dieser Methode operiert wird, selbst habe ich mich in Rotthalmünster operieren lassen. Sie ist Kassenpatientin, für sie kommt eine Privatfinanzierung der OP, bzw die weite Reise und Kosten etc nicht in Frage. Gibts da eine Information für sie ? 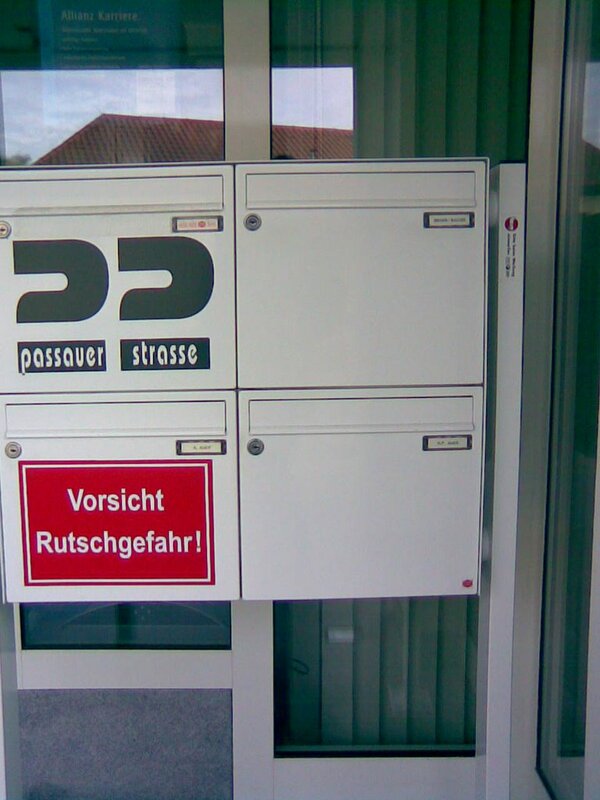 wer operiert hier auf Kassenbasis gaslos, bzw wer kann empfohlen werden ?? 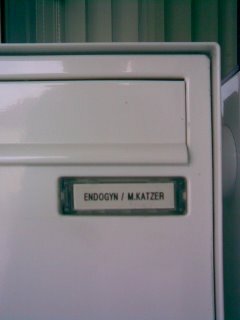 I need information for a woman: she has to deal with the topic ovary removal and has a cyst too. Her Gynaecologist tries to convince her to have an abdominal laparotomy. She has learned that there is the method of gasless laparoscopy, and would like to have the operation done without gas. I don’t know if this method is available in Schleswig-Holstein. 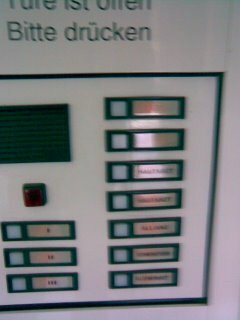 I was operated in Rotthalmuenster. She has a panel patient and she can not afford the additional costs for travelling and the private facility etc. Is there any information for her available? Who does gasless operations for panel patients and who can be recommended? I myself had so much fear and sorrows before the operation and now I am so satisfied. I would like to tell her something similar. Is there anybody who can give me some information? 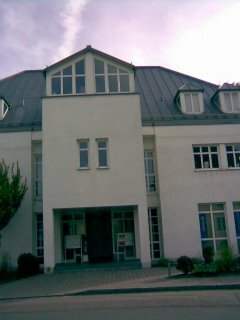 "Kru" is NOT at AYURVEDA am Krankenhaus Rotthalmünster anymore. "Kru" has not been there for almost two months now, however, his personal items remain there as "Kru" never returned to pick them up after he was "removed" from his "duties" there! Why not try the Klinik am Zuckerberg Braunschweig? "Kru" eluded that he had recently performed surgery on International and German patients there! Or perhaps, you might try to secure surgery at the "NEW" Endogyn facility? The "infrastructure" has much to be desired, and IHRT thinks that you will be surprised at the "NEW" manager! No, not "Gucci," he is the owner of Endogyn website, not the manager of the "NEW" Endogyn facility in Passauer, Rotthalmuenster!! 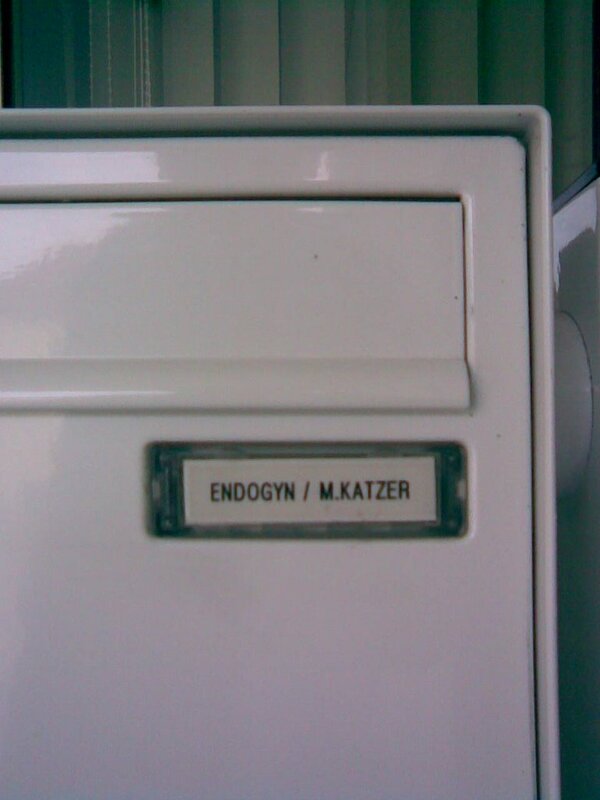 Also located on the first floor in this building is an insurance company, which one might need if they ever get into the "Endogyn" apartment upstairs! Watch IHRT for the details and the "list" of "Endogyns Most Wanted!! This is no joke, but a REAL contest with REAL prizes...so once IHRT exposes those on the most "wanted" list, grab your cameras and start hunting, if you see any of the "Endogyn" staff, SHOOT! DETAILS COMING SOON TO IHRT!